Medicare beneficiaries of any age. minorities, enabling them to remain independent and healthy as long as possible. Provides assistance to Medicare beneficiaries and other individuals concerning their public benefits and entitlements. Assesses the needs of people 60+ years of age and then coordinates local resources to support an individual’s highest level of functioning. 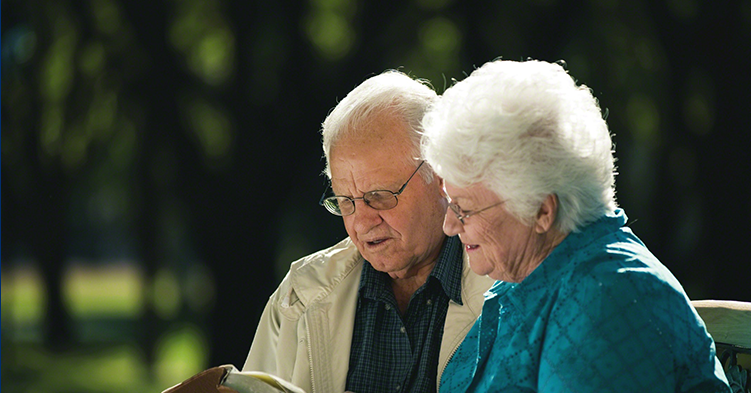 Assesses needs of caregivers and then coordinates available support services. Provides information and assistance to callers to identify and link with the appropriate service agency(ies). Contract with service providers who serve nourishing meals onsite and/or deliver to homebound seniors. Advocates for residents of long-term care facilities. Door-to-door trips to nutrition sites, local medical services, and social service agency appointments. Programs under the Area Agency on Aging of the Coastal Bend are funded in part by the Texas Department of Aging and Disability Services, the CBCOG, local governments, non-profit organizations, participant contributions and other local resources.